Belladerm Voted Best Medspa/Rejuvenation Clinic of 2014! When you call something the “best”, it really only has merit if you can back it up with proof. 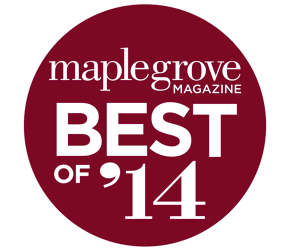 Voted by the readers of Maple Grove magazine, Belladerm Medspa was voted the # 1 Medspa/Rejuvenation Clinic of 2014. They beat out nine other Medspas/Rejuvenation clinics in the area. Once a year, readers of Maple Grove magazine are asked to fill out a survey and choose their favorite place of business in various categories. 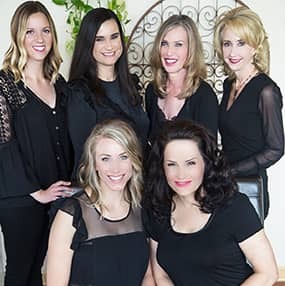 We asked Robin Bernens, owner of Belladerm Medspa some questions about the best of 2014 experience and why she feels the people voted Belladerm number one in the Medspa, Rejuvenation category. Q: What does it mean to you that Belladerm Medspa voted the best Medspa/skin rejuvenation clinic? A: It is an incredible honor. We are so happy to know that we have made such a positive impression on so many people. To be voted the “best” means we are practicing what we preach and that is to exceed the expectations of our clients. We expect them to leave Belladerm feeling happy and satisfied each and every time. Q: What do you think sets Belladerm Medspa apart from other Medspas/Rejuvenation clinics? Q: What does success mean to you in terms of your business? A: Success means our customers are so happy with us that they come back for all of their skin care and skin rejuvenation needs. It also means we are fortunate to meet many of our clients friends and family as we get several referrals every month. 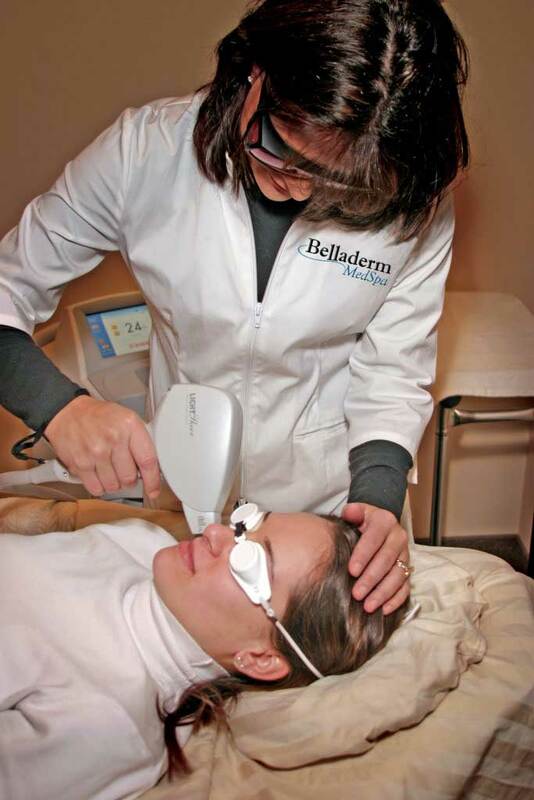 Q: What can a client expect when coming to Belladerm Medspa for the 1st time? A: To find an environment that is relaxed and comfortable. They can also expect to be greeted by people they can come to trust. Our clients have commented that there is a certain ease in the atmosphere at Belladerm. We treat our clients the way a friend should be treated, with honesty, respect and consideration. Q: What are some of your other best practices? A: It is our philosophy to offer the best in service and products. 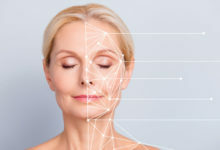 We are very careful to research the newest trends in the medspa/ skin rejuvenation industry. Just because it is new to the market or a newer technology does not always mean its better. We believe in the test of time method. We will wait a period of time before introducing new technologies and products. We stand behind each and every service and product we offer and we want to make sure we offer only the best for our clients. 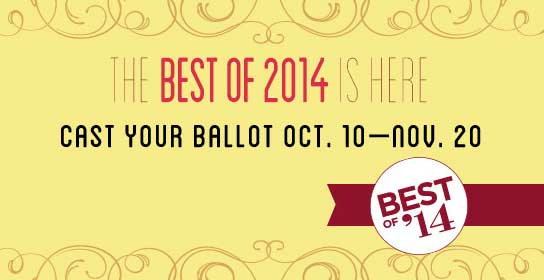 Please Vote for Belladerm Medspa by November 20th!